1 What is the Purpose of Graphical Analysis? 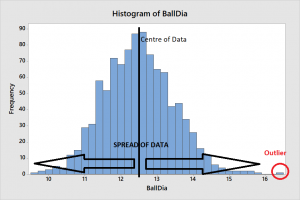 2 How to decide direction of data collection? 3 What is the basis of Alternate Hypothesis? 4 What are the objectives of Graphical Analysis? 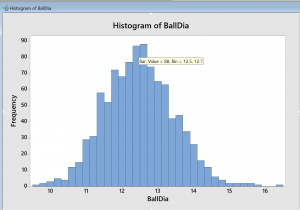 5.2 How to make Histogram in Minitab? 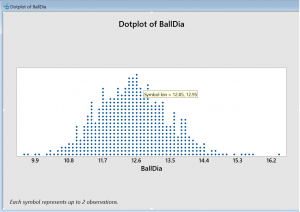 5.3 What is dot plot in Minitab? 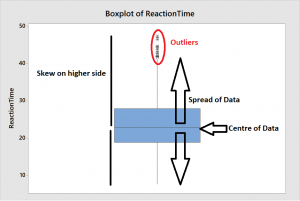 5.4 What is a Box Plot? 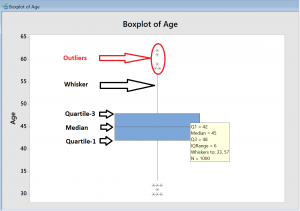 5.5 How to make Box Plot in Minitab? 5.6 What are time series plots? 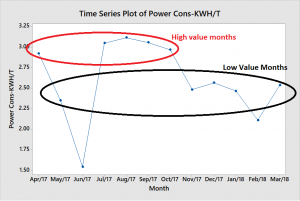 5.7 How to make Time Series Plots in Minitab? Posted in Minitab, Six Sigma.